Mare boarding, short term and long term. Mare foaling. 16x16 foaling stalls, equipped with security cameras via the internet. Layups for horses in need of rest or special veterinary care. Boarding for all age horses. 24 hour security system via the internet. 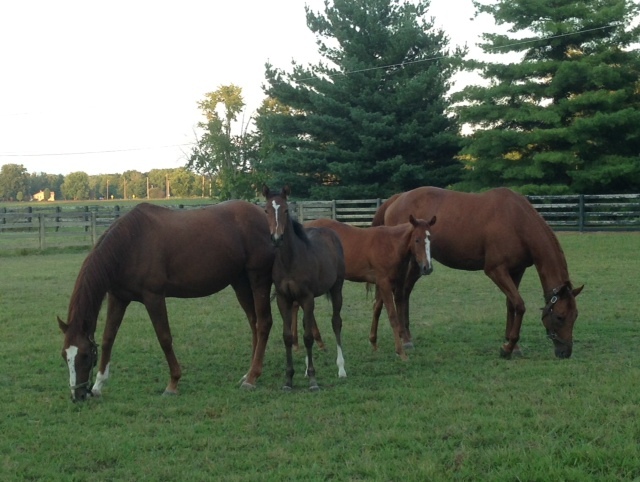 Poplar Creek is a full service breeding and foaling facility. Each horse is closely and professionally cared for with special attention to each individual's needs.